The old adage “a little dirt never hurt” might actually be good health advice after all! Find out how our obsession with being “clean” might be doing more harm than good for our health. Public health and technology have done wonders for preventing the spread of infectious diseases. It’s all thanks to improved sanitation that we no longer have to worry so much about cholera and plague. But with all of the sanitizers and anti-bacterial soaps currently on the market, are we actually doing more harm than good? Whenever the topic of allergies comes up in conversation, more and more people seem to have them. From peanuts and wheat, to pet dander and pollen – allergies abound! Autoimmune diseases such as Crohn’s and celiac disease also seem to be more prevalent. Did people always have such negative responses to their environment and the foods they ate, or is this really something new? Why are our bodies suddenly reacting to our environment in this way? Fig 1 Peanut allergies have become more common in recent years. While it’s true to some extent that allergies and autoimmune diseases are the result of genetic make-up and environmental conditions, the evolution of the human species might also play a role in why we see an increase in these disorders. People in westernized countries like the United States and in Europe now have access to clean water and stringent food regulations. It is in places like these where public health officials have seen dramatic increases in allergies and autoimmune diseases. Between 1997 and 2011, the prevalence of food allergies increased from 3.4% to 5.1%, and the prevalence of skin allergies increased from 7.4% to 12.5% in children ages 0 to 17 . Currently, 50% of the United States population suffers from some form of allergies every year . This is in sharp contrast to the prevalence of allergies on a global scale, where between 10% and 30% of the population suffers from allergies . So what’s at the root of these dramatic changes? For most of human history, we had been exposed to many parasites and bacteria which triggered our immune systems to respond. One such group of parasites is the helminths, a group of worms that live in the blood vessels and intestines of human hosts. These worms live naturally in the soil and are transmitted via feces. They survive in the human body by consuming nutrients that the person takes in through their food. Their goal is not to kill their host, but to keep them alive as long as possible in order to stay alive themselves . In developing countries, contact with these worms is much higher than in more sterile, westernized regions. Approximately 37% of world’s human population has been estimated to be infected by helminth worms, and in countries where infection is common there is lower incidence of allergies and autoimmune diseases . Infection with these worms actually dials down our bodies’ immune response, meaning that our immune systems may have co-evolved to fend off these worms! Now that we no longer have as many invaders, our immune systems are turning against other substances that enter our bodies, like the foods we eat, the air we breathe, and chemicals that enter our bodies. The ‘Hygiene Hypothesis’ was proposed in 1989 by David Strachan, an epidemiologist who studies diseases and how they are spread, in order to explain the increasing prevalence of allergies . This hypothesis states that our sanitary lifestyles reduce our exposure to disease-causing organisms, which results in increases in allergies and inflammatory diseases. How does immunity actually work in the body? The immune system has two basic lines of defense against invaders, including the innate and acquired immune responses. The innate response is the first step in defending the body, which involves the recognition of molecules called antigens on the surface of invading bacteria, viruses, and parasites. These invading cells are marked for destruction by the white blood cells, which devour the invaders. When invaders are recognized the white blood cells swarm to the site of infection, resulting in swelling, pain, and heat – an inflammation response ! The acquired immune response is the memory of an invader, which prepares the body for the next wave of that pathogen. 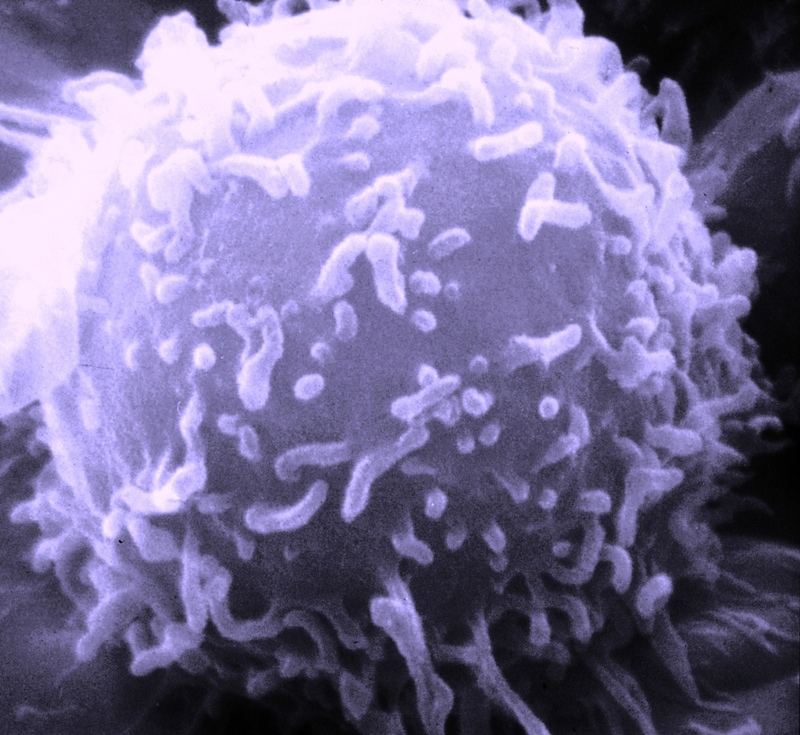 The acquired immune response keeps the tools necessary for fighting off previous invaders at higher levels in the body. This way the body is prepared the next time they come along. 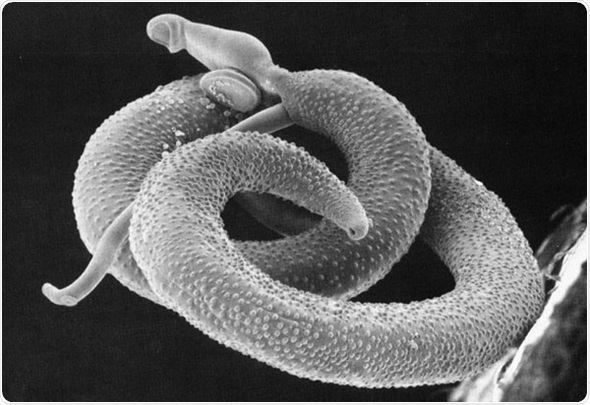 Infection with helminth worms therefore decreases the severity of the immune response. Because we no longer have these parasites to help us out, we may be experiencing more severe inflammation responses. The increase in severe allergies and autoimmune conditions may therefore be the result of our own doing. Scientists studying the hygiene hypothesis have found that families with more children, as well as families that live in rural environments, like farms, have lower incidence of allergies and autoimmune inflammation. Under these conditions people are in direct contact with many of the pathogens that we fear so much, and yet they may actually be healthier than those of us that shy away from germs! It seems that getting back to our dirty roots might help improve our health. After all, a little dirt never hurt! American Academy of Allergy Asthma & Immunology. (2016). Allergy Statistics. http://www.aaaai.org/about-aaaai/newsroom/allergy-statistics. Banum, A.M., and Lukacs, S.L. (2008). 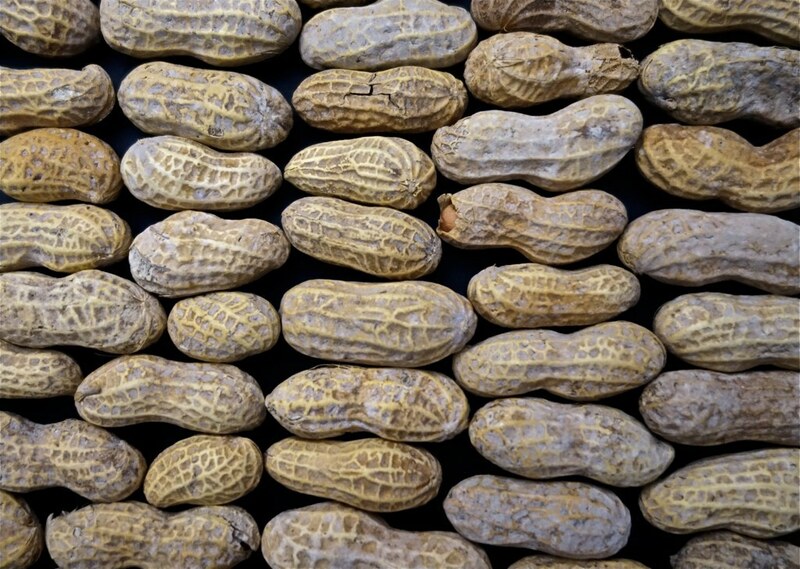 Food Allergies Among U.S. Children: Trends in Prevalence and Hospitalizations. Centers for Disease Control and Prevention. http://www.cdc.gov/nchs/data/databriefs/db10.htm. Janeway, C.A., Travers, P., and Walport, M. (2001). Immunobiology: The Immune System in Health and Disease. 5th edition. New York: Garland Science. Principles of innate and adaptive immunity. http://www.ncbi.nlm.nih.gov/books/NBK27090/ . Graham-Rowe, D. (2011). Lifestyle: When allergies go west. Nature, 479:S2-S4. http://www.nature.com/nature/journal/v479/n7374_supp/full/479S2a.html. Versini, M., Jeandel, P., Bashi, T., Bizzaro, G., Blank, M., and Shoenfeld, Y. (2015). Unraveling the Hygiene Hypothesis of helminthes and autoimmunity: origins, pathophysiology, and clinical applications. BMC Medicine, 13(81). http://bmcmedicine.biomedcentral.com/articles/10.1186/s12916-015-0306-7.